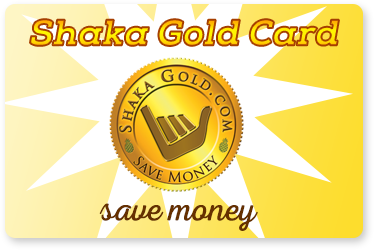 One Shaka Gold Card covers your entire group, starting at only $30, and is good for one year from the date of purchase. I purchased the Shaka Club Membership from Activities & Attractions Association of Hawaii and used it on our trip to Maui. The money we saved on just one activity paid for the card even before we arrived on the island. We used the membership for a bike ride down Haleakala crater, a Trilogy snorkel to Molokini, merchandise at Hilo Hatties and the great food at the Aloha Plate. It is so worth the money. 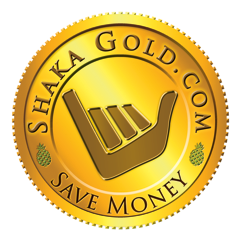 We plan to always remain Shaka Club Members when we visit the beautiful Hawaiian Islands. "Life is not measured by the number of breaths we take, but by the moments that take our breath away. ".